Today the world lost an incredible talent. She was well known for her signature hair and amazing voice. One of a kind. 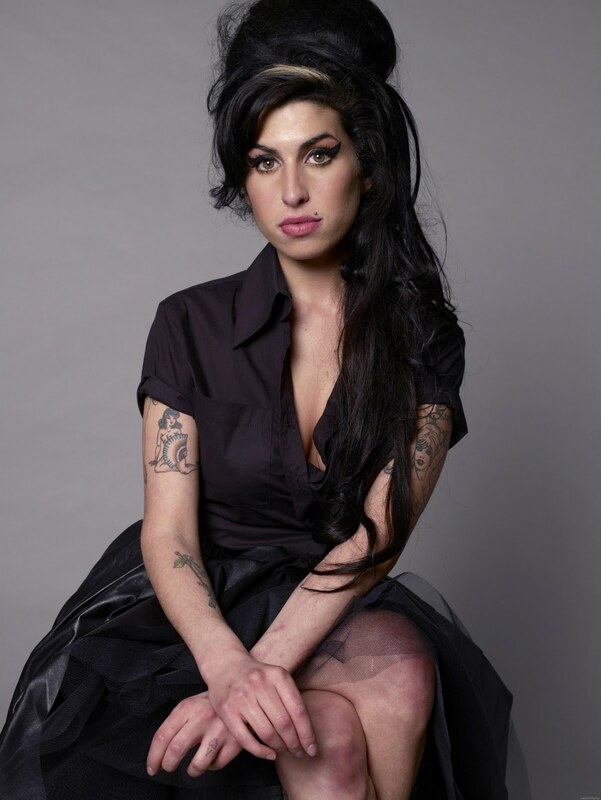 But I think it was just a matter of time until this day came for Amy Winehouse. At a young age of 27 she lost the battle with drugs and alcohol. Now it's our time to go back to black.